Unique Gift Ideas - Nature Photos by NiceWebb Photography Creative Nature Photography | Fine Art Photography | Nature Photographer | showcases unique and wonderful fine art gifts and creative photographic works | Find Unique Gift Ideas, nature photo prints, and products. Love to travel? 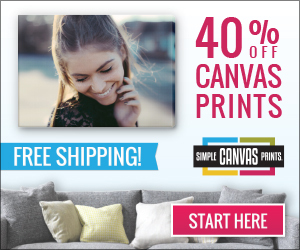 Artzee Designs has amazing photos to get printed on canvas. Click here to purchase today. Love Modern Art? We have canvas art options to bring modern art to your walls. Click here to purchase today. Love Marvel Comic Books? We have canvas art options to bring your favorite heroes into your home. Click here to purchase today. Love Audrey Hepburn? 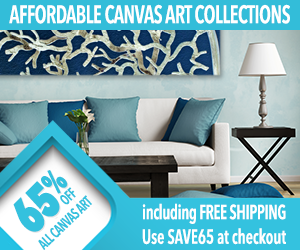 We have canvas art options to bring her beauty into your home in a unique way. Click here to purchase today. Artzee Designs is your online destination to get art for your home or office. If you do not find what you're looking for, we can custom create it just for you. Click here and visit ArtzeeDesigns.com today. Find Beautiful Furniture for Your Home Online! NiceWebb Photography finds these online stores to offer unique gift options. 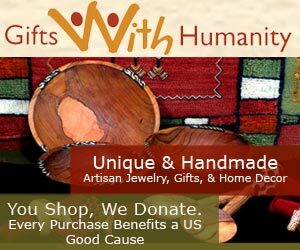 Thousands of great gifts online for you and the ones you love. 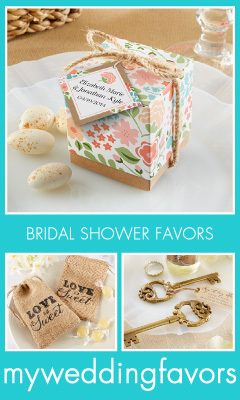 Personalized Wedding Favors - A creative way to make your reception tables that much more intimate. Garden Wedding Favors - Create a gorgeous glowing garden on your reception tables.